Need a quick n healthy dessert. .try this chocolate banana chia pudding! 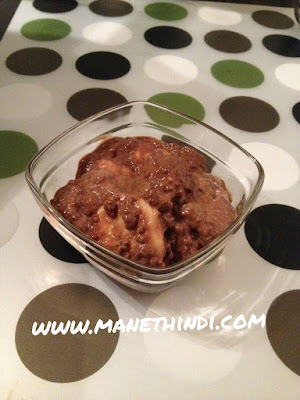 Place the bananas in a blender and puree. Add the milk, cocoa powder, and vanilla extract. Blend until smooth. Place the chia seeds in a medium bowl . 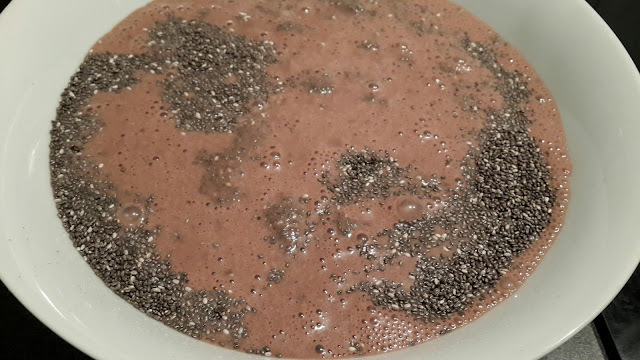 Pour the chocolate mixture over the chia seeds and stir. The pudding will start to thicken right away, but for the best results, cover the bowl and let the pudding thicken in the refrigerator for about an hour before serving. Optional:serve mixed with chopped bananas. Great effort... superb organic content. If you are interested in NEW PUNJABI MEHNDI DESIGN do have a look.